Spice up your Knoxville love story by falling in love with a new romantic restaurant on Valentine’s Day. 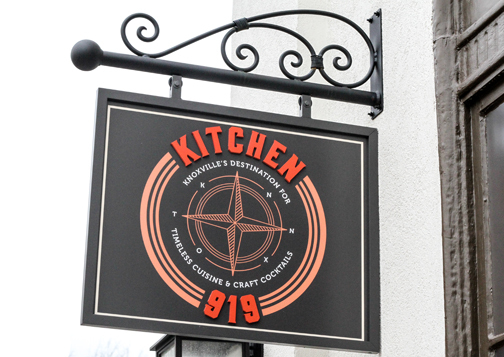 Knoxville’s Kitchen 919 has been open since December 2017 so it isn’t brand new, and yet, its kitchen manager Blake Venable says newer restaurants need to be aware there has been a shift in diner expectations over the past decade. 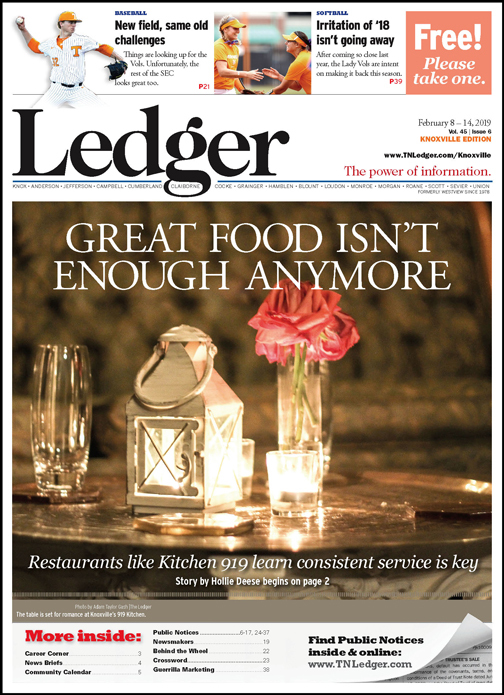 Restaurants must adjust more than their food to accommodate diners in 2019. Success may well depend on maintaining a foothold on culinary integrity while taking into account the area’s dining history and character. “I think for the longest time food quality and how good your food is was probably the most important aspect of the business,’’ Venable says. “But I think it’s now shifted that service is. I think there is an art form behind it obviously, and I think people are better at it or more blessed in that arena than others. Going above and beyond is the new way to stay on top of your game, he says, and if a guest wants a certain type of dressing or fish that is not on the menu, his staff will run out to the store and buy it on the spot. 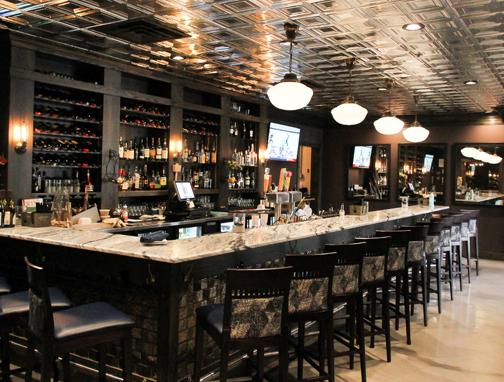 Kitchen 919 is in the former Orangery space, one of the most prominent restaurants in Knoxville for years. The new owners purchased the space in 2016 and were scheduled to open in summertime, but after difficulties with construction and nearly $1 million in building renovations, they opened in December 2017. 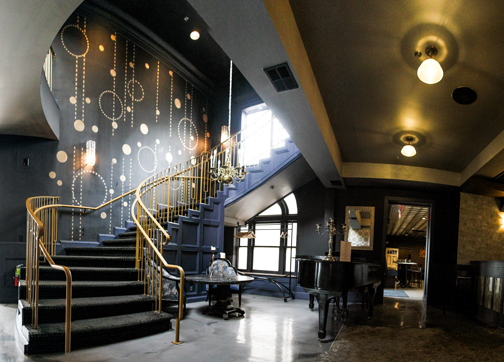 Upon entering Kitchen 919, guests are greeted with a spiral staircase leading to event rooms. The opening of Hathorne in an old fellowship hall on Charlotte Avenue two months ago in Nashville was highly anticipated as the first restaurant under the guidance of longtime industry veteran John Stephenson, who has been in the business for 27 years. He says he’s feeling the pressure to have a hit on his hands with so many other new restaurants opening. It wasn’t until 1999 that he decided to make food his career and moved to London for a year, going to culinary school, traveling and working in a few different kitchens. Back in Nashville he had stints at the Wild Boar, Corner Market, Martha’s at the Plantation and Fido, where he was executive chef for 12 years, elevating coffee shop fare. After he left Fido, he helped reopen Family Wash in its new location. On Valentine’s Day there will be no prix fixe menu, just Hathorne’s regular delicious veggie-forward fare with some champagne specials added to the signature cocktail, wine and beer offerings. Stephenson says he’s learned over the years in the business to preserve what people love most about their favorite restaurants on such a special night. Large groups are welcome at Hathorne – in fact they are placed front and center at a large communal table, becoming part of the ambiance and vibe of the restaurant. There also is a private dining room that can hold up to 20 people, and the room can be arranged into a series of two-tops for those one-on-one nights out. “We just really feel like we’re set up for this neighborhood to really turn around and this part of Charlotte is starting to kind of come alive again and we’re right in the center of it,” he points out. Kevin Korman moved his wife and small children to Chattanooga from Destin last April to head up Whitebird, the three-meal restaurant inside the Edwin Hotel with the directive to create an elevated Southern menu that tapped into the history of Chattanooga. The restaurant is named after John Ross, the founder of Chattanooga who was one-eighth Cherokee, and also was named Mysterious Little White Bird. This is Korman’s first time living in Tennessee, though his wife grew up in Lebanon. The couple met in Florida, where he moved after getting sick of the snow in his native Baltimore. He was there for eight years before a recruiter reached out about the gig at The Edwin, and after he and his wife and two small girls visited Chattanooga, they knew it was where they wanted to be even if the job didn’t pan out. But the dining scene is not just growing for the sake of growing. Korman says everyone’s trying to raise the bar on what they’re producing, and tapping into the best ingredients local farmers are producing. On Valentine’s Day the regular menu is available as well as a prix fixe three-course specialized menu built around aphrodisiac ingredients with a beverage pairing. And this year it also works out that their bimonthly Chef’s Table falls on Valentine’s Day as well. It is a 10-course tasting menu with optional beverage pairing, but only eight people can be accommodated.